Which sauce recipes should you make tonight? Food Fanatic offers a variety of options. 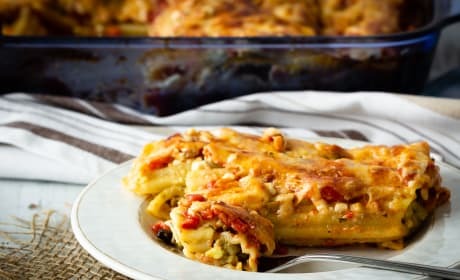 This turkey manicotti is amazing - noodles filled with ground turkey in a mushroom cream sauce, then smothered in tomato sauce and cheese and baked. Who's ready for supper? 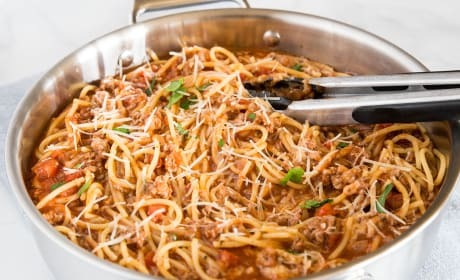 One Pot Spaghetti with Meat Sauce - classic spaghetti with meat sauce that comes together in just minutes all in one pan! It's a weeknight dinner no one can say no to. 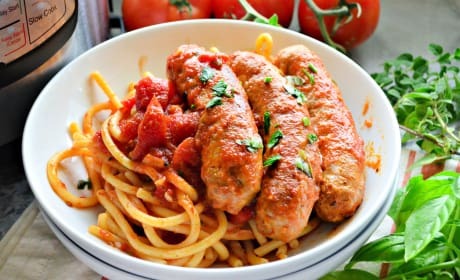 Tasty and easy sausage and peppers pasta – a hearty one-pot meal with Italian sausages, peppers, onion and rigatoni! Fills you up and it’s ready in less than 30 minutes! 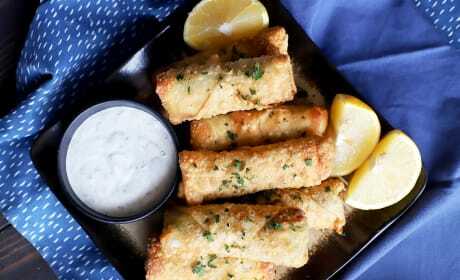 Avocado sundried tomato egg rolls with creamy ranch dipping sauce make for a flavorful and bright snack no one can resist. They are the ideal savory snack to serve up for any upcoming gathering you have planned! 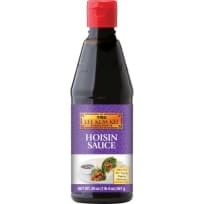 Be sure to make plenty, because they disappear FAST. 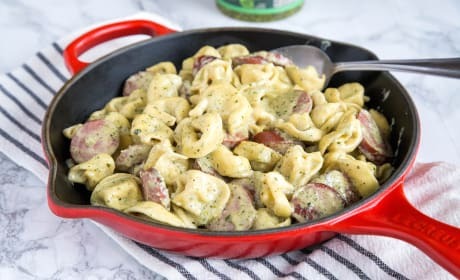 Creamy pesto tortellini with smoked turkey sauce gets dinner on the table in 20 minutes any night of the week! It’s sure to be a family favorite. A touch of cream and sun-dried tomatoes make these ravioli extra special. 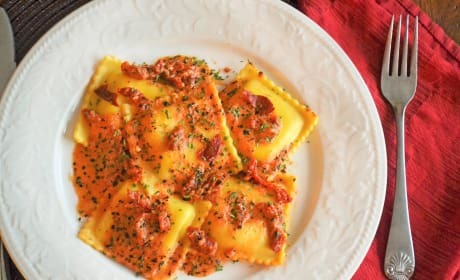 This ravioli for two is perfect for Valentine’s Day or double the recipe and it’s a special week night dinner for your family. This homemade tzatziki sauce recipe is so quick and easy to make, and tastes fantastic! 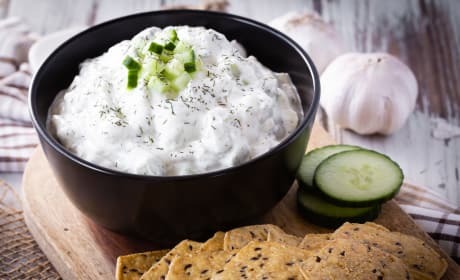 You will never want to buy tzatziki sauce again after trying this easy tzatziki recipe. 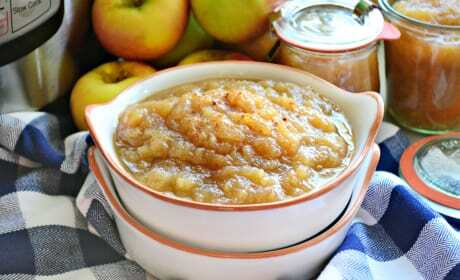 Instant Pot Applesauce is an easy recipe to make in under 20 minutes time. 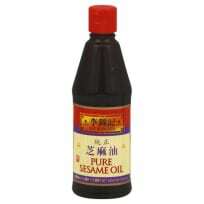 It will leave your home smelling like it's simmered on the stovetop for hours! 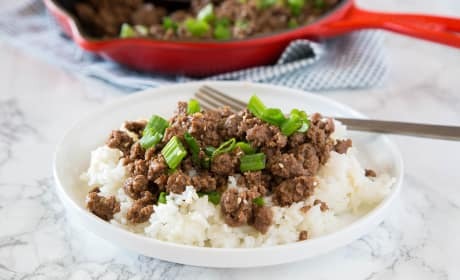 Ground Mongolian Beef is a budget friendly twist on the classic delivery dish. 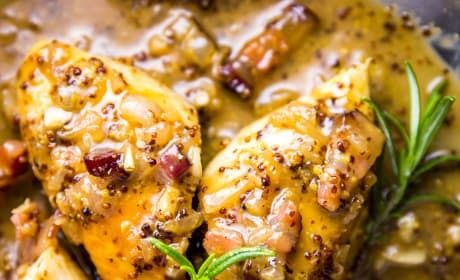 All the great taste in a cheap and easy dinner you can have ready in minutes! 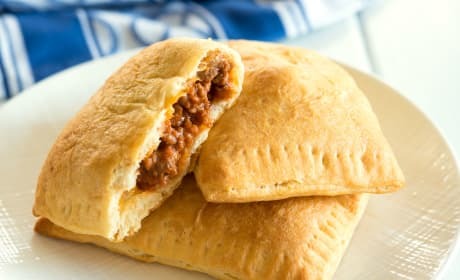 Sloppy Joes get a helping hand from crescent rolls – you can hold these cheesy Unsloppy Joes in one hand without any mess! 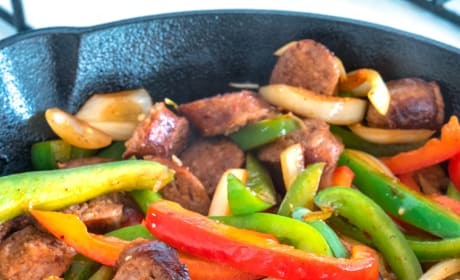 This Instant Pot Italian Sausage Bell Pepper Sauce tastes like it’s been slow cooking all day. It’s a fork-tender, easy recipe! 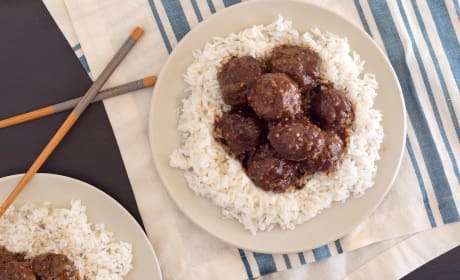 Instant Pot Gluten Free Teriyaki Meatballs make for an effortless weeknight dinner and the entire family will love them. 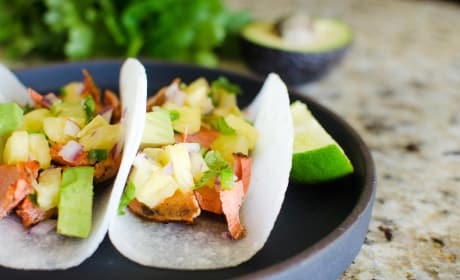 You can freeze them and cook on demand to make it even easier! 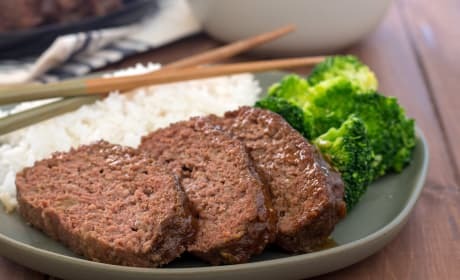 Instant Pot Gluten Free Teriyaki Meatloaf is a quick comfort food dinner the entire family will love. 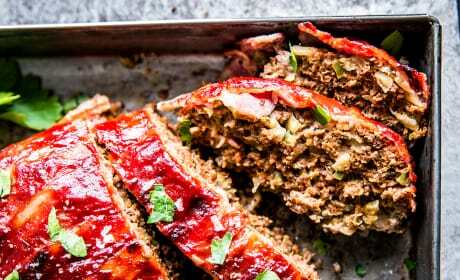 Cooking your meatloaf in an Instant Pot helps it stay juicy! Baked Gluten Free Teriyaki Meatballs make an easy, crowd-pleasing dinner. You can also make them ahead and freeze for lazy dinners later on. Celebrate the holidays with ease with my delicious and easy recipe for Instant Pot Turkey Breast with Carrots and Homemade Gravy. 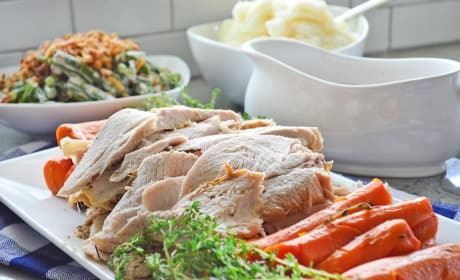 Or make it any day you’re craving a turkey dinner! 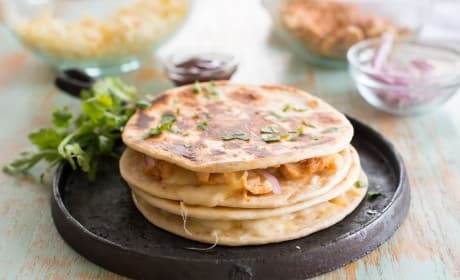 This BBQ Chicken Quesadilla is stuffed with smokehouse flavor. Loaded with barbecue chicken, crisp red onion, and cilantro, plus lots of mozzarella and smoked gouda cheese. 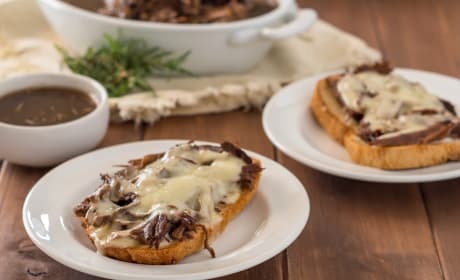 The smoked gouda is what takes these over the top! 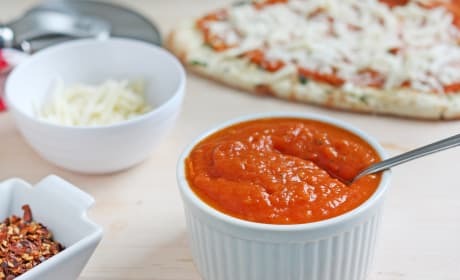 Homemade fresh tomato pizza sauce is made with simple ingredients but has all the full flavor. 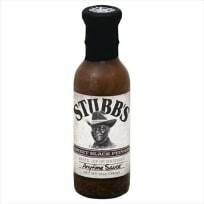 You’ll feel so good after trying this that you won’t ever go back to sauce in a jar. Tea sandwiches are perfect for luncheons, tea time or any snack time. 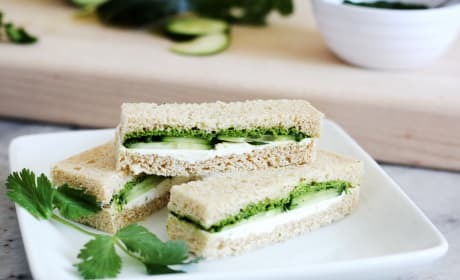 These creamy crunchy cucumber and mint cilantro chutney sandwiches are an irresistible Indian twist on traditional English cucumber tea sandwiches. 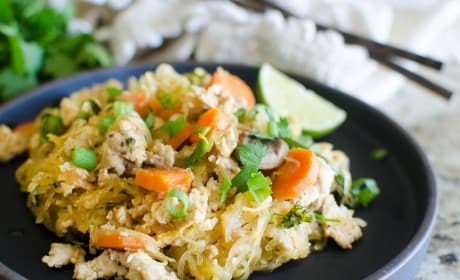 This Creamy Chicken Linguine is irresistible! 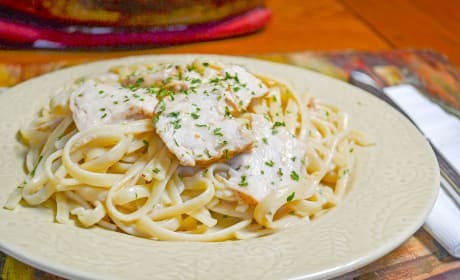 Chicken and linguine pair with a light creamy sauce to make a week night dinner easy but special.